Divorce or separation often brings much change to the family’s ordinary way of operating day to day. The role of a family therapist is to guide families through a healthy reorganization of their lives after a separation or divorce. A family therapist also works to prevent damage to children’s development in terms of their emotions, behavior, and relationships with others. Beginning this work early in the process is key to setting the stage for healthy family functioning into the future. Family therapy and parenting coordination therapy can assist to achieve amicable co-parenting arrangements and to manage or eliminate former marital hostilities. Some parents are immediately able to enter cooperative co-parenting routines, with little or no conflict. Others struggle getting past the emotional hurt and disagreements of a separation or divorce. In these situations, the children’s needs are often secondary to the parents’ concerns with each other. These parents can benefit from a parallel partnering approach, meaning their direct contact with each other is limited, until they are able to communicate more effectively. We have found that the children’s needs for protection from conflict must be addressed before any co-parenting arrangement is established. The implementation of a co-parenting plan is critical, especially in cases where children may be in the middle of the parent’s disputes. 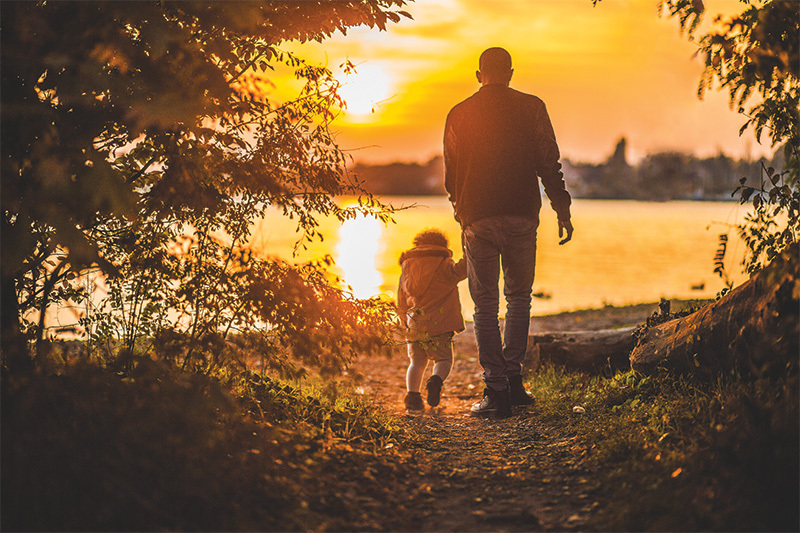 A child’s adjustment post-divorce in a long-term co-parenting arrangement is facilitated by a structured and meaningful routine with each parent, an absence of hostile comments about the other parent, caregiving, and emotional health and well-being. Separating parents need to be ahead of the curve to reduce the harmful effects of divorce on their children. Utilizing therapy can be help to develop and maintain a cooperative parenting partnership. In sum, family divorce therapy sets the state for how the family will organize itself and communicate for years to come. These families will have the ability to build strong relationships, organize their lives, and effectively communicate with one another. Michael Casali, PhD is a licensed psychotherapist in the Greater Milwaukee, WI area specializing in Divorce and Custody services. He works to create a safe and supportive atmosphere where self-exploration and sharing can take place. Michael has practice locations on Milwaukee’s East Side and Germantown, WI. Michael is a licensed psychotherapist since 1995. His therapy work has been wide-ranging: children, adolescents, adults, couples and families in public and private settings.